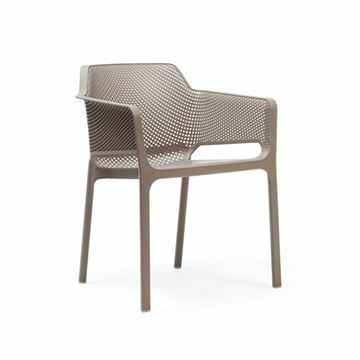 Compliment your hotel dining area or city cafe with our Riva Bistrot Stacking Plastic Resin Armless Chair. Combining style and durability this chairs frame utilizes a fiberglass reinforced plastic resin compound that when combined with UV additives will provide resistance to fading and other various weathering effects. For extra stability non-slip feet are applied to the bottom of this chair ensuring a safer and more comfortable experience for the customer. 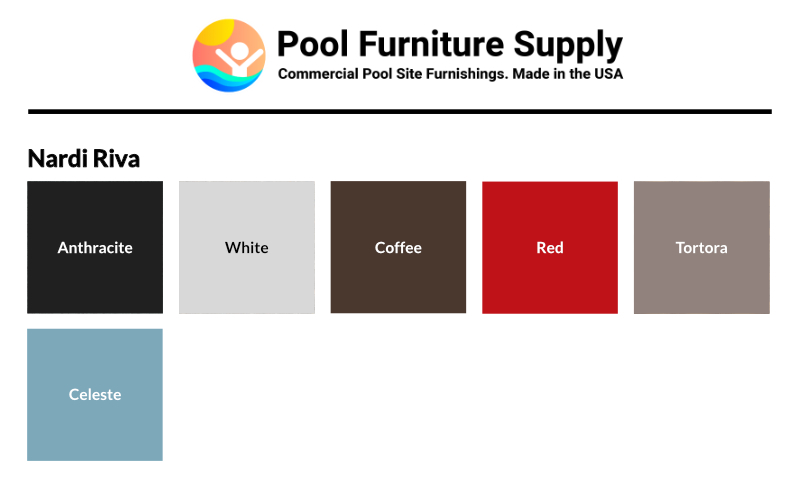 A variety of separate color options are available to pick from with all of them featuring a contemporary matt finish. This product is covered by a globally recognized 4-year commercial warranty and is made in Italy. Minimum order quantity of 10 required.